Mr. Gasket Straight Tire Valve Stems add the finishing touch to your mag or chrome rims. Their high-quality materials and heavy chrome plating add a nice classic look to your ride. This gasket tire valve is made of steel with a chrome plated finish. 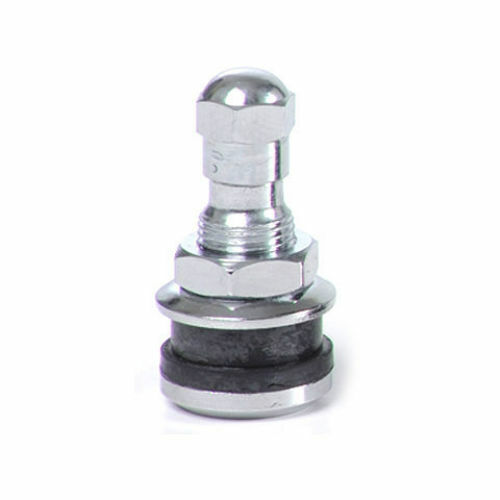 This short screw-on mount is sold 4 per set.